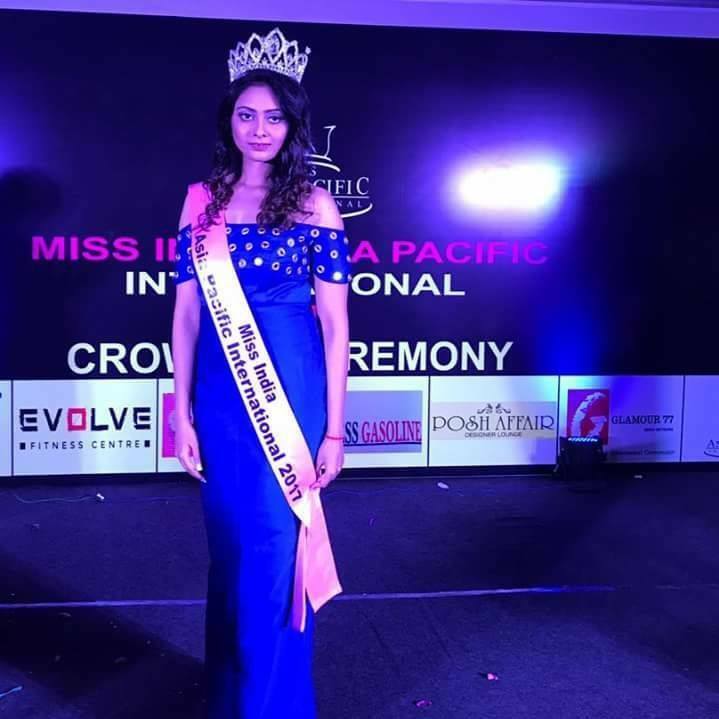 Sonika Roy from Bhubaneswar, Odisha was officially crowned Miss Asia Pacific International India 2017 during a crowning ceremony organised by Fashion India. She will now travel to the Philippines for Miss Asia Pacific International 2017 contest. She succeeds Shrishti Vyakranam as the new representative for India to the international contest. Shrishti was in the top 10 in the 2016 edition. Sonika Roy is a trained Indian Classical Dance Odissi, model and an actress who has worked in several Odia Movies and modeled for many brands. She is a brand ambassador of Odisha’s leading spice brand and is associated with old age home. She was among the top 3 of Femina Miss India Odisha 2017.